The Mobile Computing class of 2016-2017 produced a good deal of applications, all working on real devices. Some of them are on app stores, some are still under development. 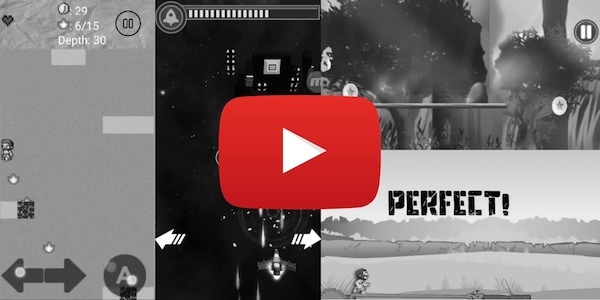 Here you can find some of the videos of live apps running, both utilities and videogames. Students will be assigned a group project and will present their results. They are expected to use a git repository to store all of their material, and contribute to the group project equally: be honest when presenting.